This weather in the UK right now. Awesome innit! This week is promising a heat wave but having seen the weather report this morning, thunder storms also look likely. 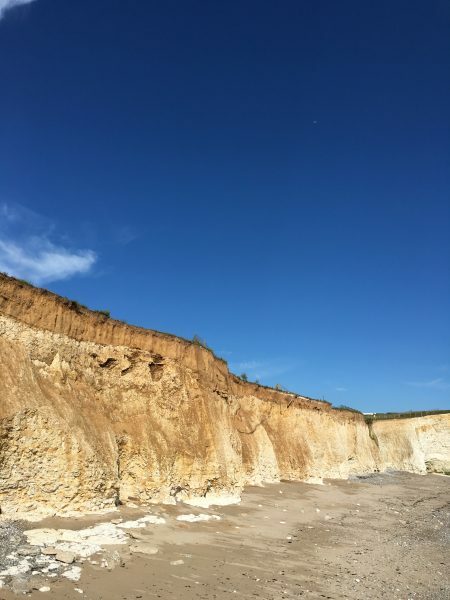 Good ‘ole Blighty – it never has been able to handle the heat for too long. 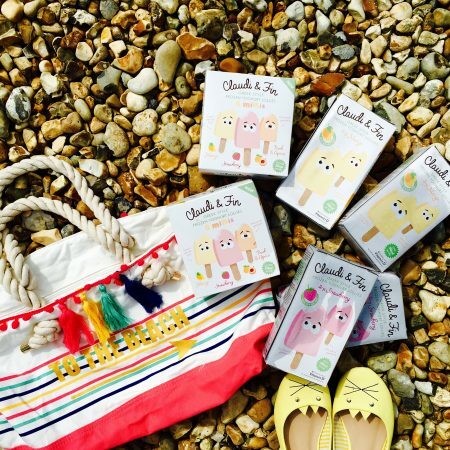 We are however making the most of the sunshine in this family with plenty of outdoor fun, intermitted with refreshing breaks of cool drinks and these gorgeous healthy frozen yoghurt lollies by Claudi and Fin. 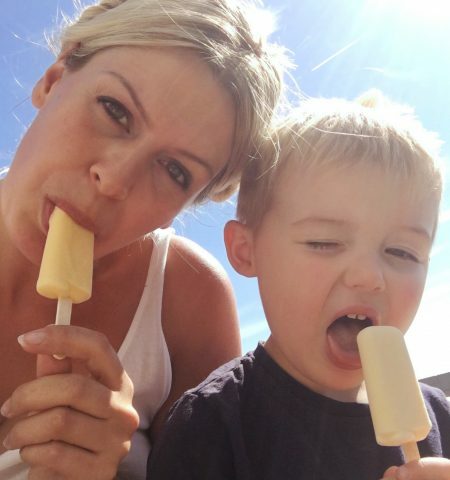 I feel like I can indulge in them even as part of a healthy lifestyle plan and I’m happy to give my toddler them to eat because they’re the healthiest fro-yo lollies in the supermarkets. 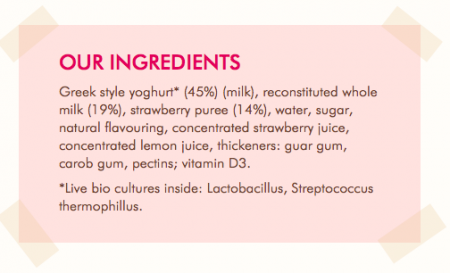 Made with real fruit, whole milk and Greek style yoghurt containing calcium, potassium and zinc. 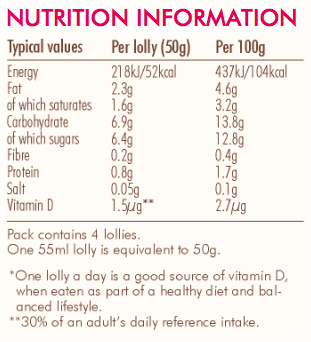 There’s also a healthy dose your recommended daily intake of vitamin D and they contain less sugar than 75% of lollies on the market, and only 35 calories a pop. Here enjoying Peach & Apricot and the Mango flavours. Strawberry is also available. Claudi and Fin Lollies cost £2.99 for a box of 8 from Tesco nationwide and they are also available in mini size (as pictured).